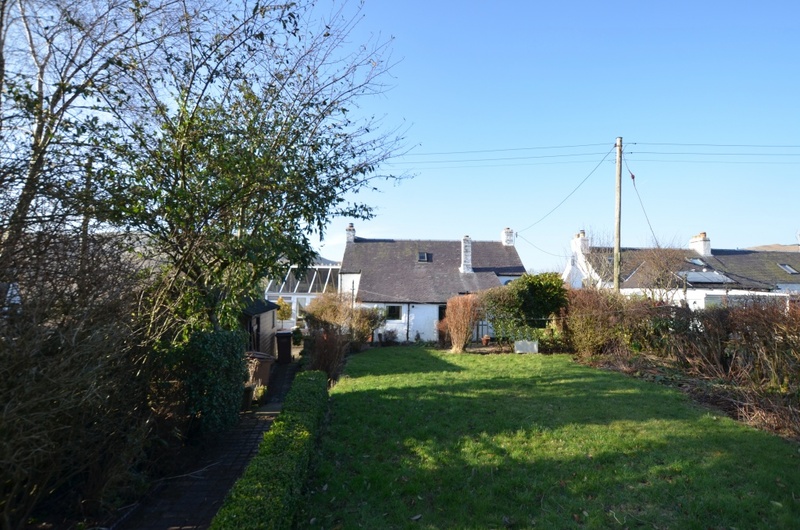 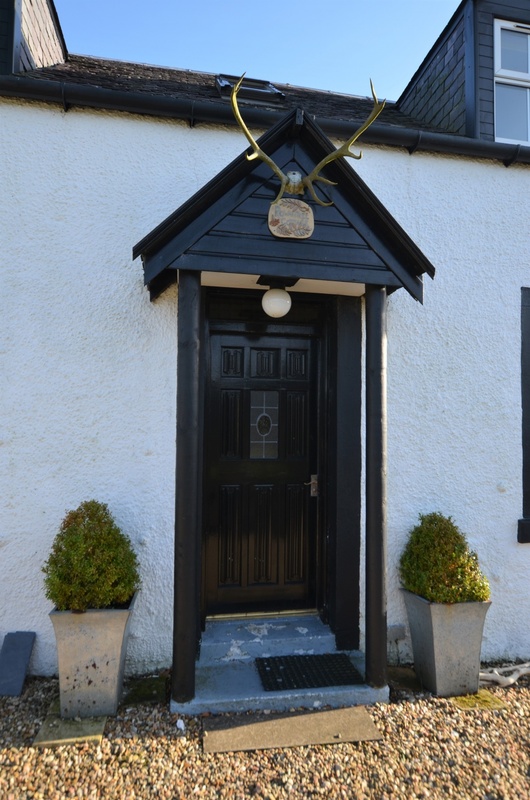 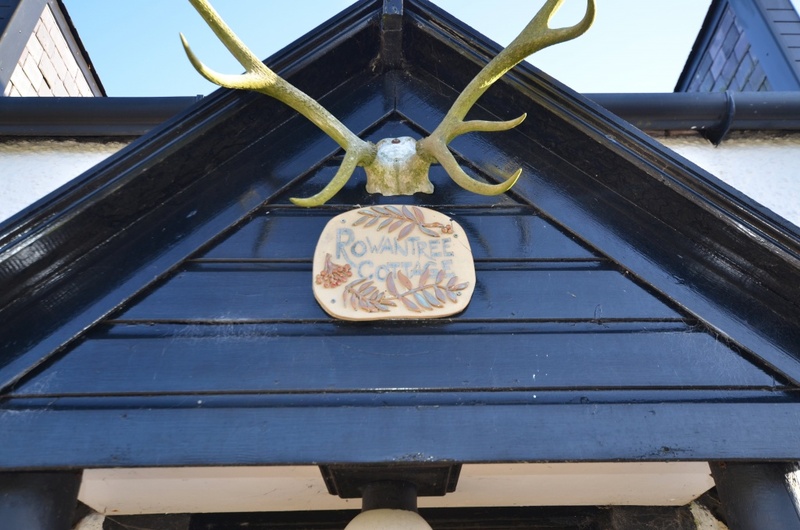 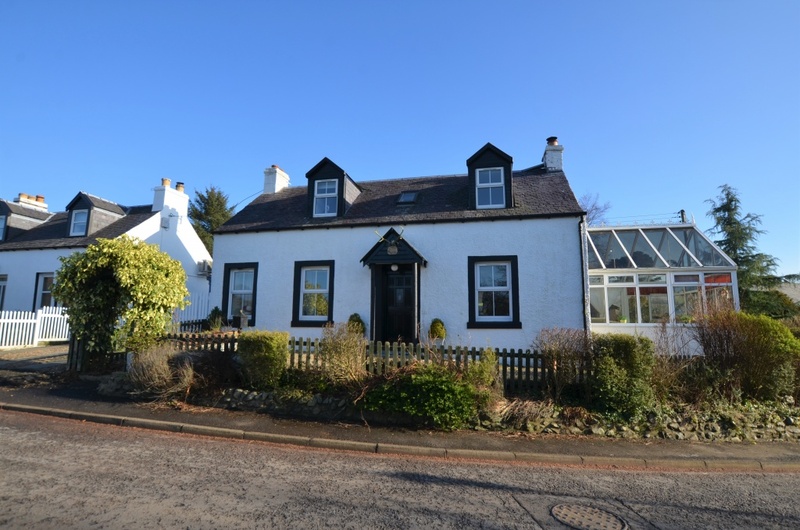 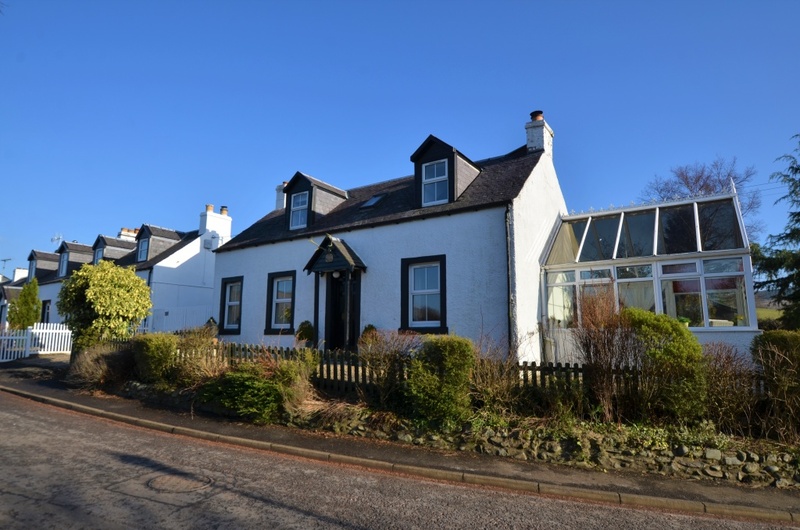 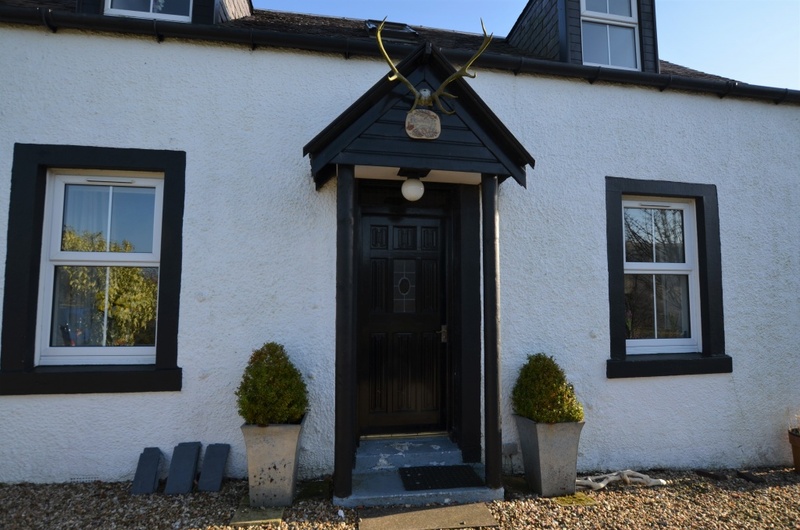 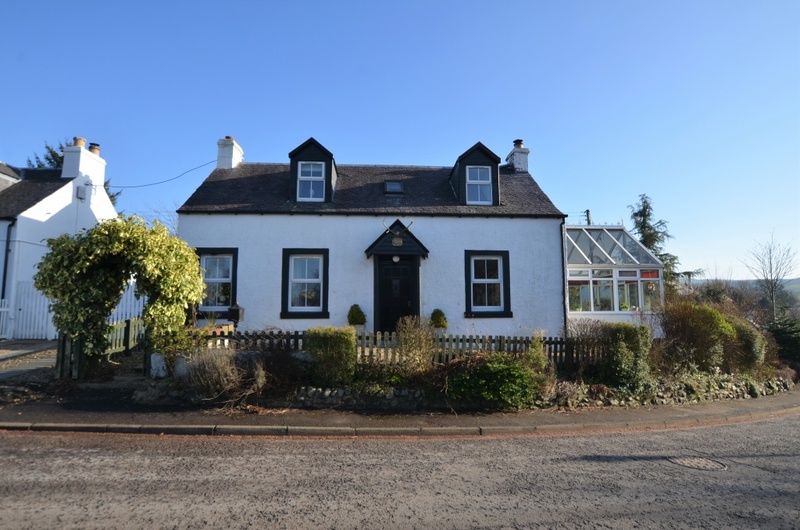 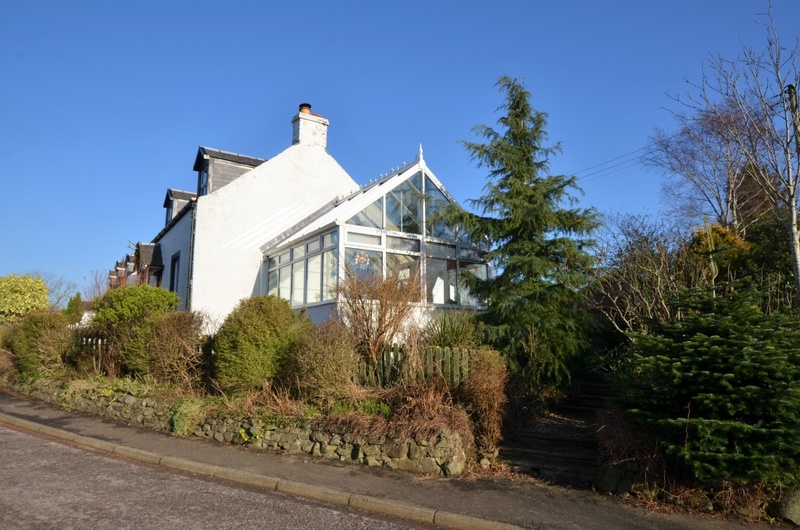 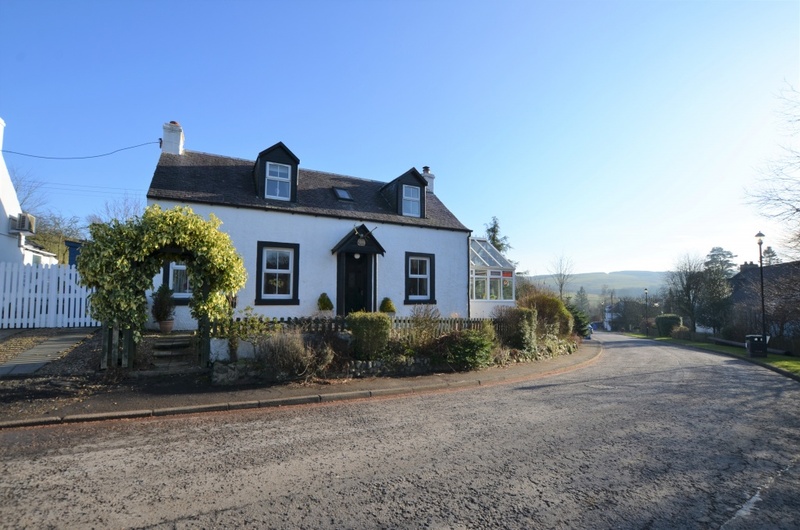 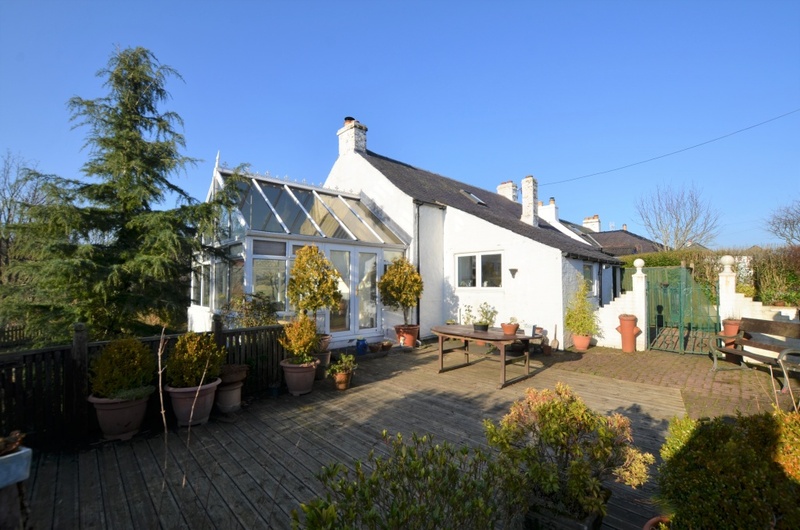 Bruach property are delighted to bring to the market Rowantree Cottage, Glenginnet Road, Barr. 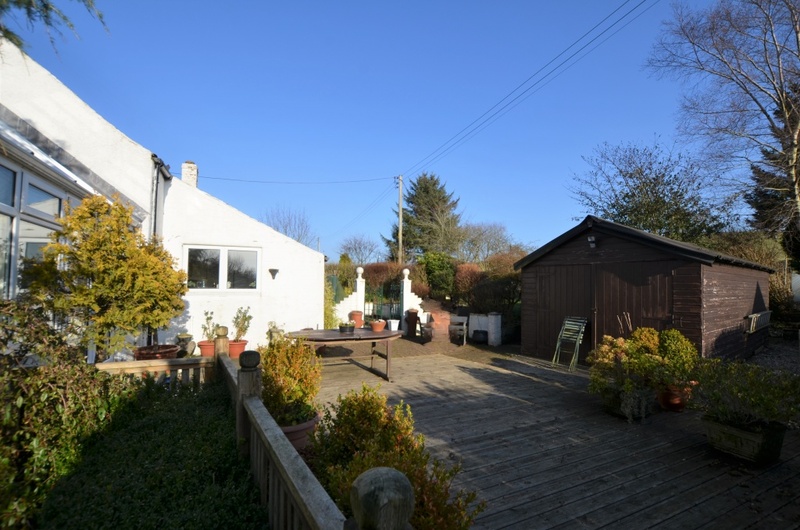 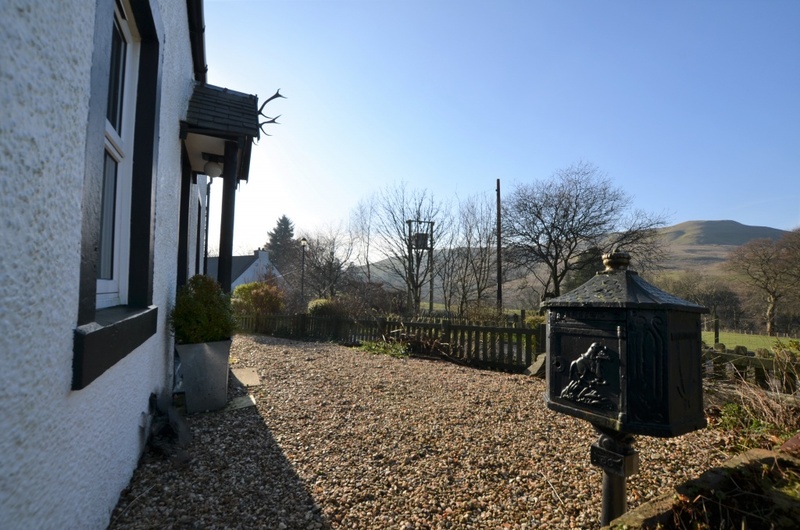 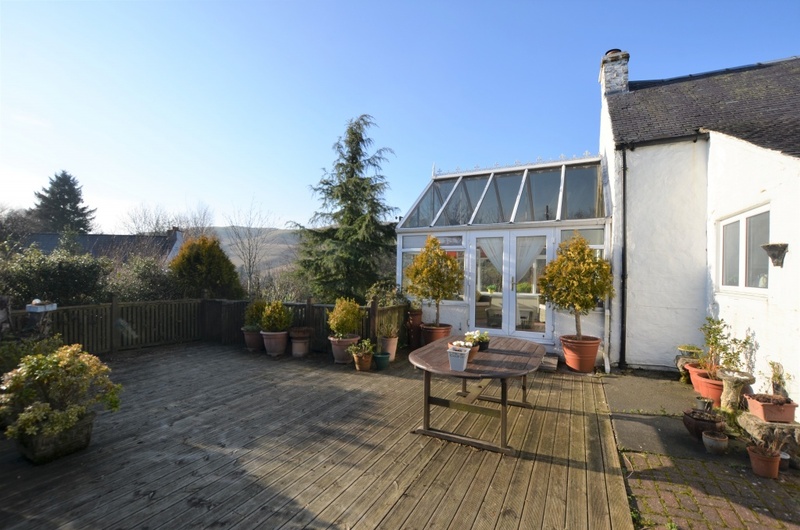 This stunning two bedroom cottage is nestled in the quiet conservation village of Barr. 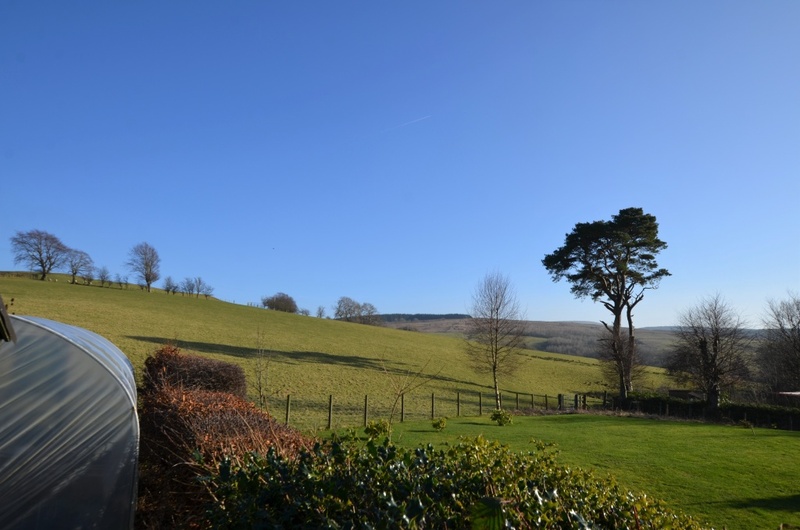 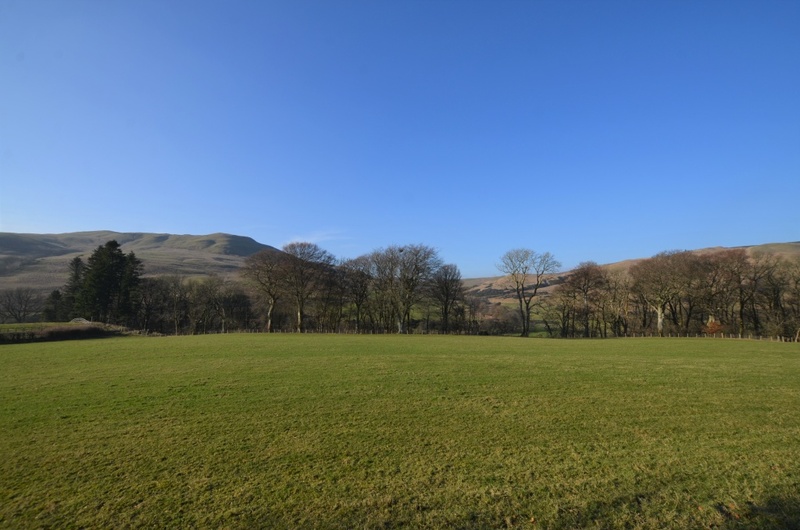 The property boasts a generous plot, featuring timber outbuildings within a lovely landscaped garden offering fantastic country views. 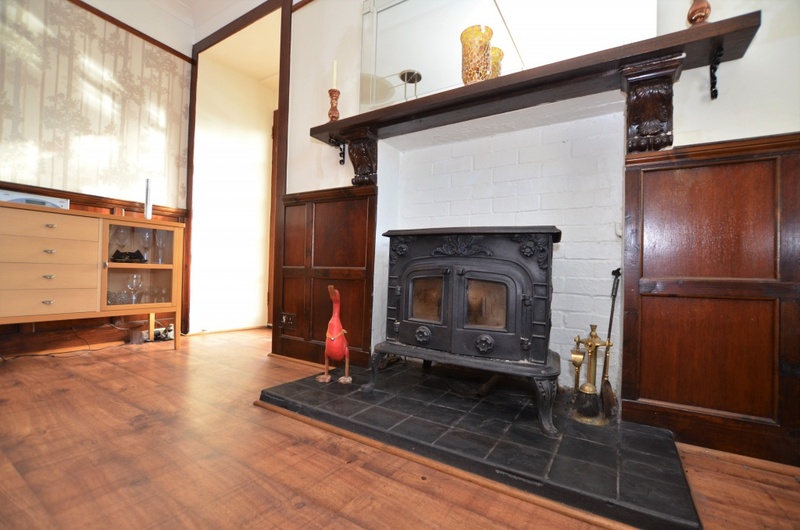 In greater detail, this charming property comprises of entrance hallway, to the left of the hallway you will find a spacious lounge (bedroom three) with feature fireplace and country views to the front. 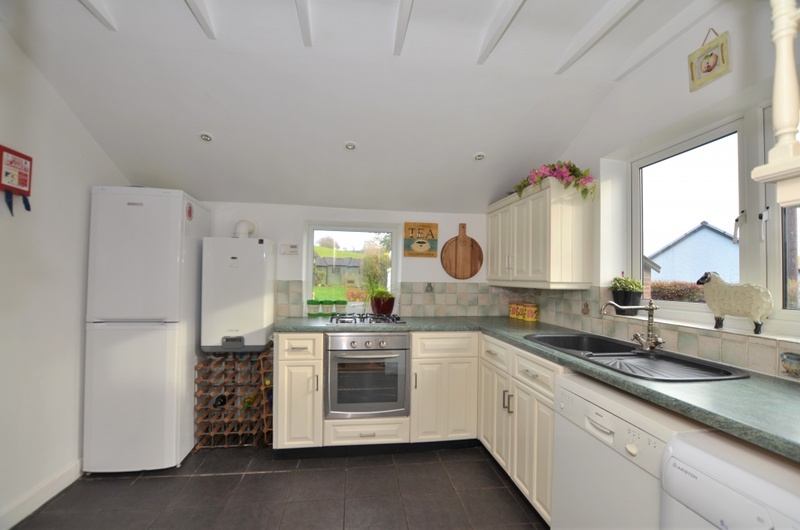 To the right of the hallway is the dining room which leads to the conservatory and kitchen. 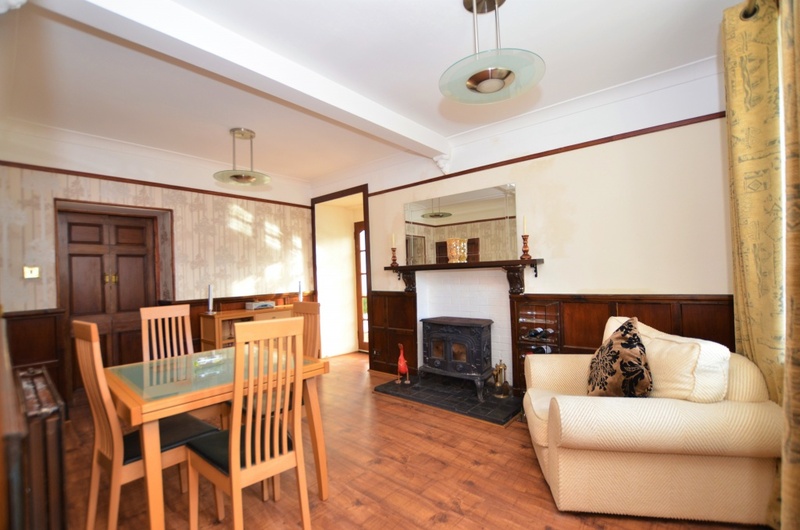 The dining room is complete with large multi fuel stove and views to the front of the property, complete with large cupboard off. 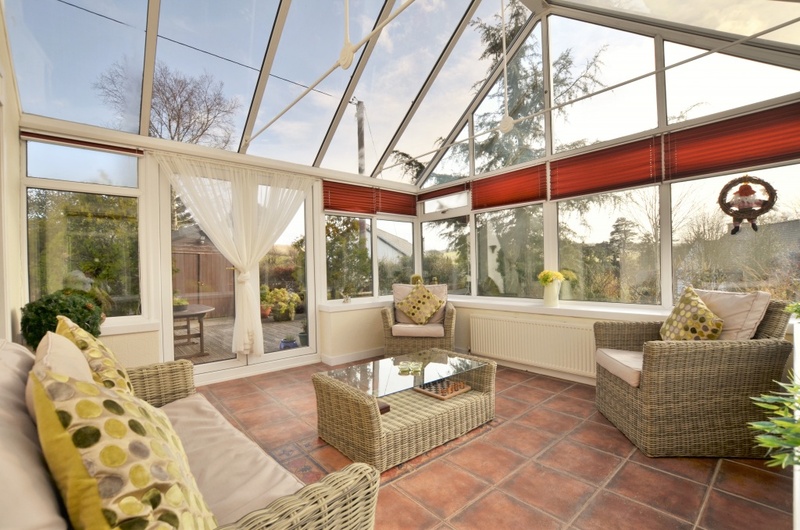 The large conservatory boasts fantastic country views and patio doors that lead out to a large decking area. 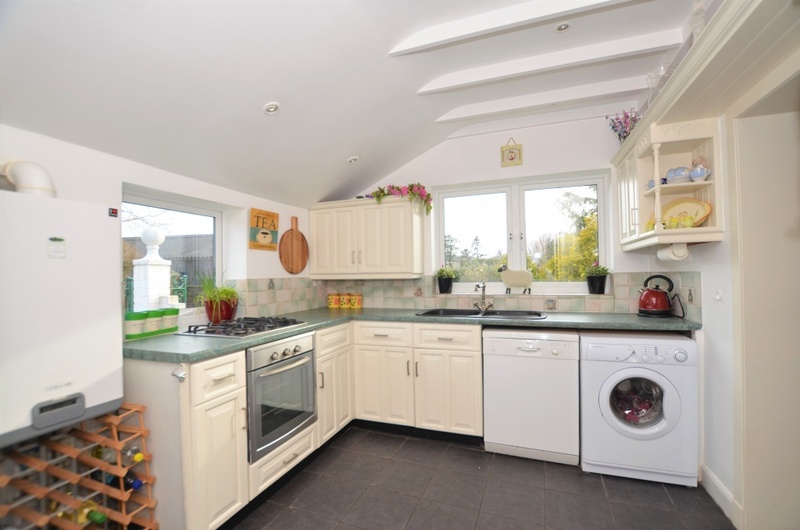 The kitchen comprises of wall and floor mounted units and space for white goods. 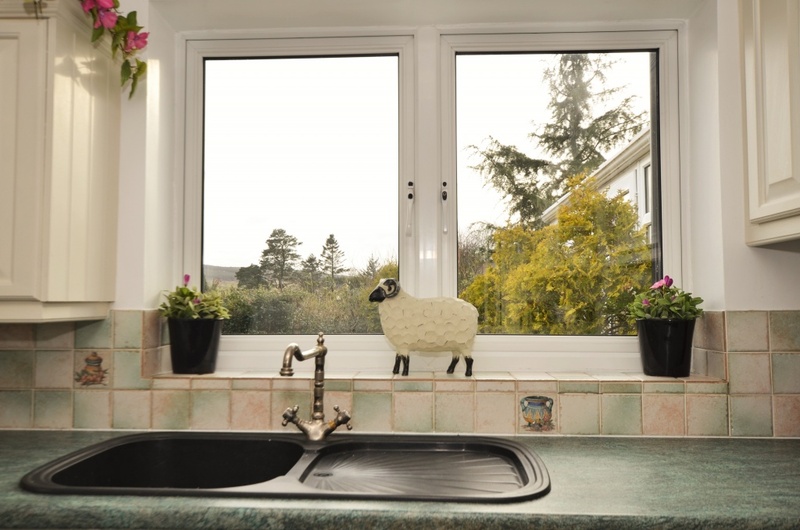 Off the kitchen you will find a rear hall with shower room off and external door that leads to the rear garden. 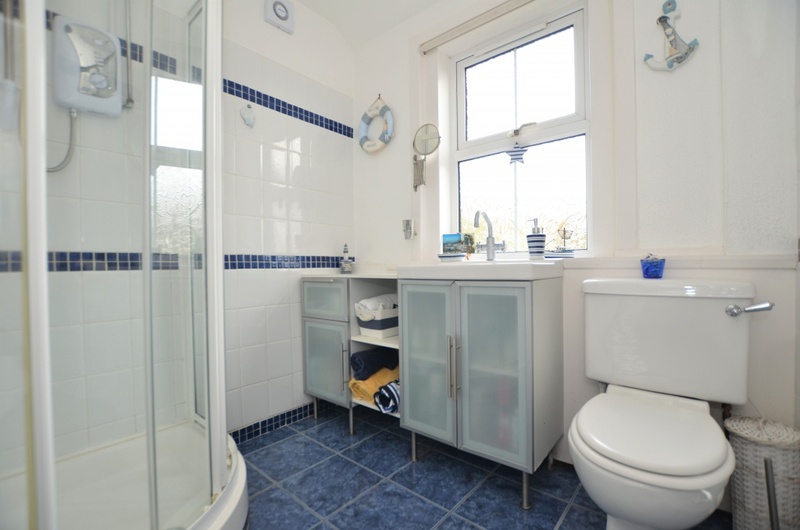 The shower room is complete quadrant shower, sink with vanity unit with storage and WC. 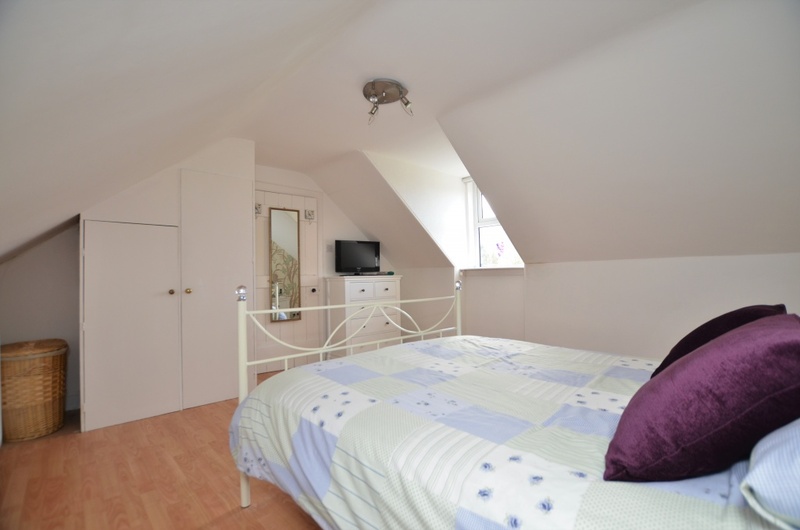 A stair from the entrance hallway leads to the first floor landing, where you will find two spacious double bedrooms and large cupboard off. 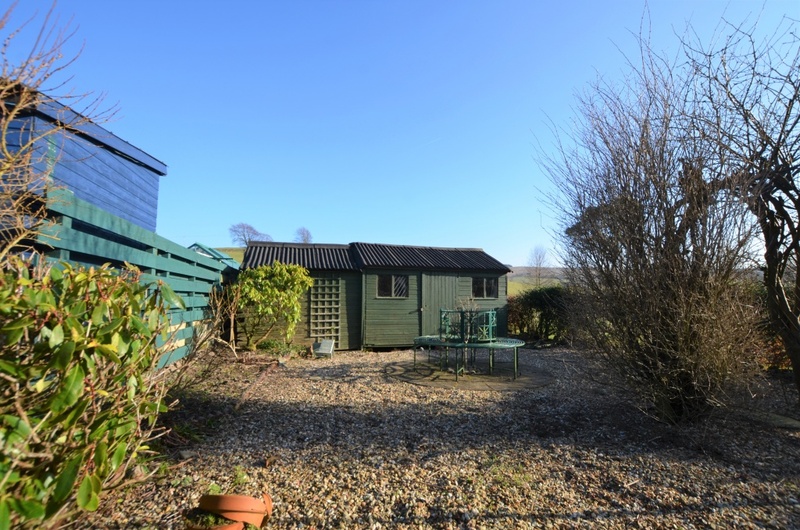 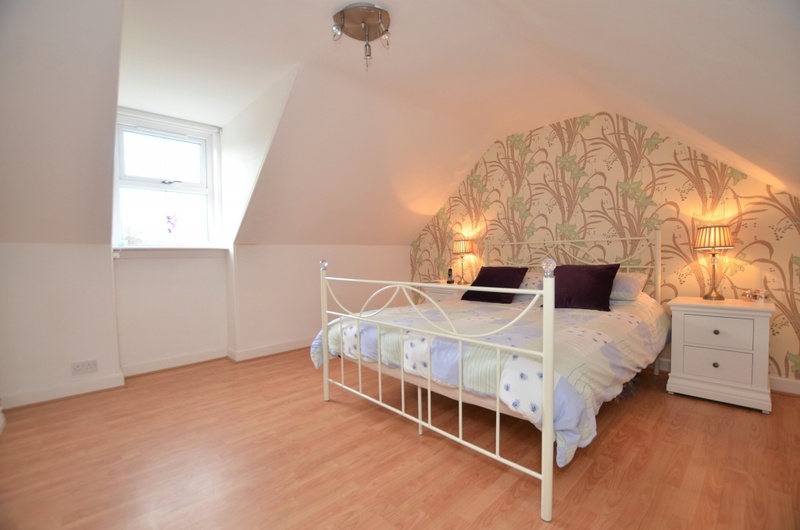 Both bedrooms offer exquisite views of the countryside to the front of the property and built in storage. 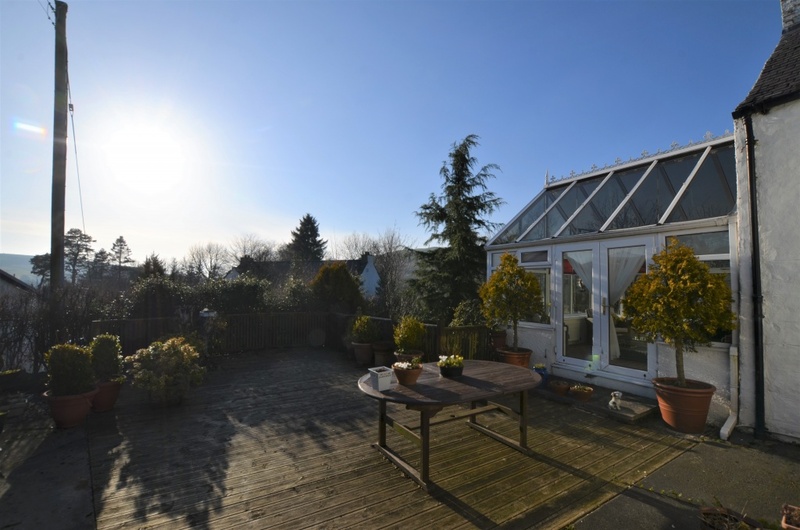 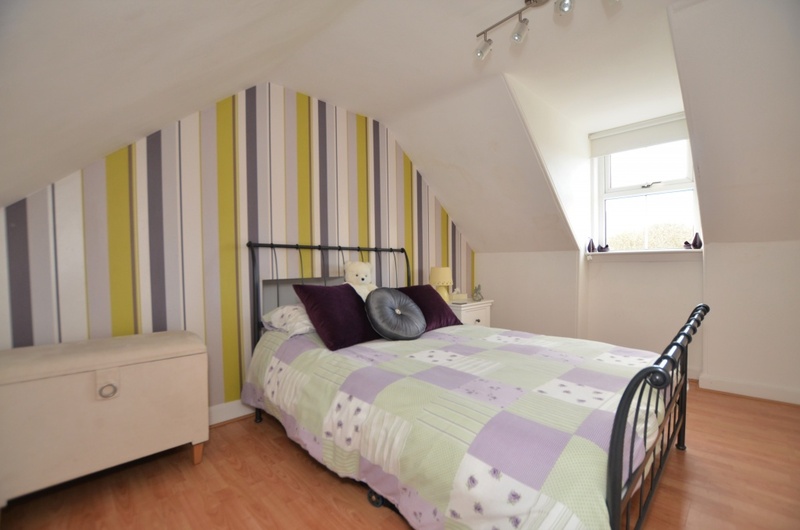 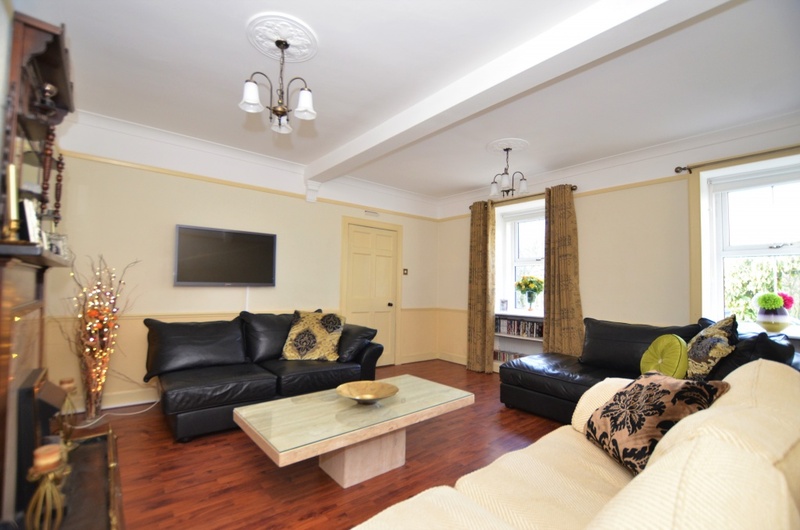 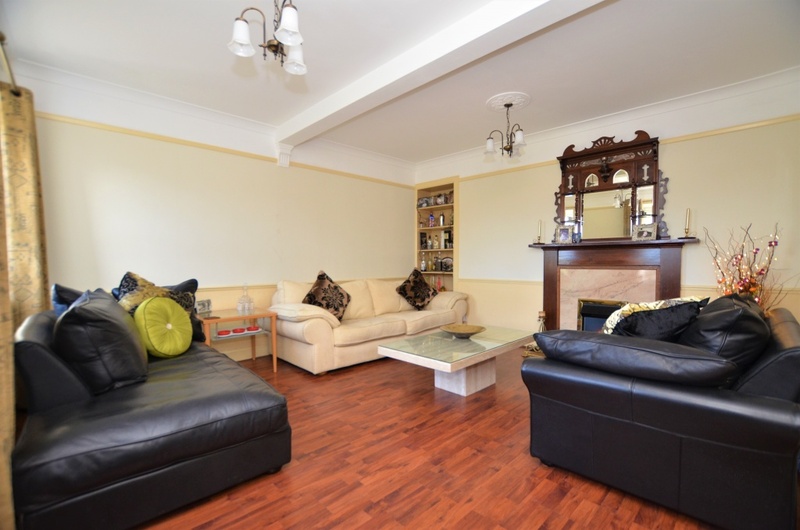 Externally, you will find well maintained mature gardens to the front and rear of the property. 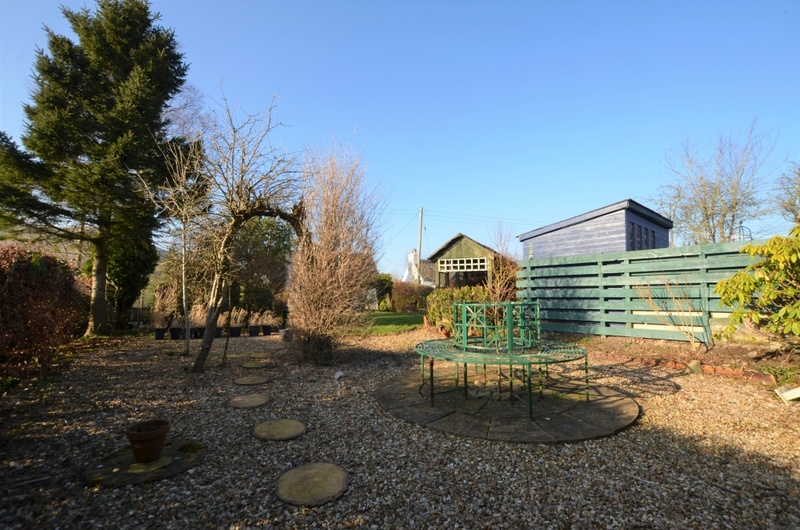 The extensive rear garden is laid to lawn and gravel stones, featuring timber outbuildings and poly tunnel. 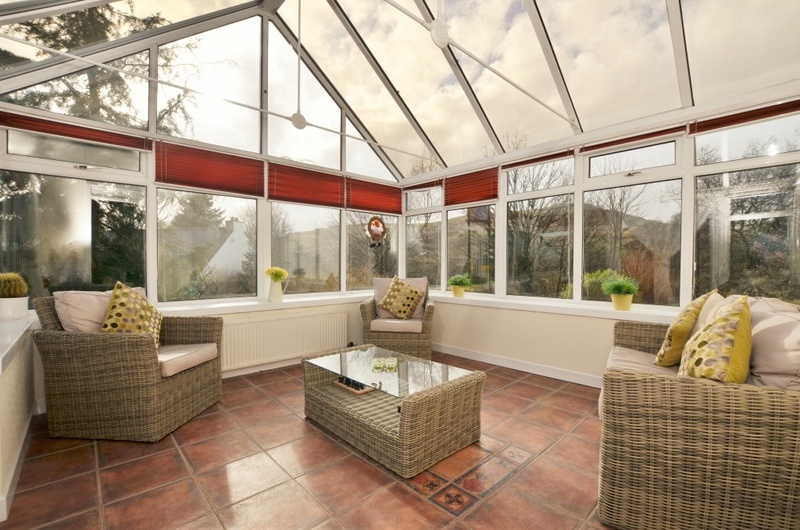 Adjacent to the conservatory you will find a large decked area, perfect for enjoying the tranquil countryside surroundings over a summer evening.